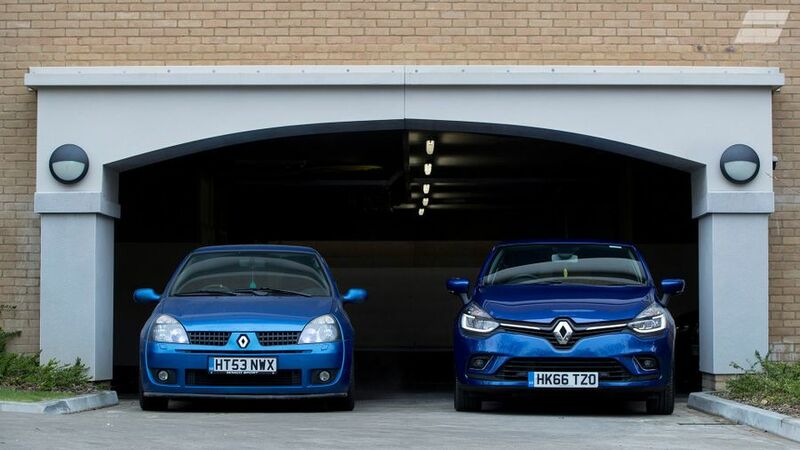 First report: Phill already has a 2003 Clio 172 Cup, now there are two Clios in the family. 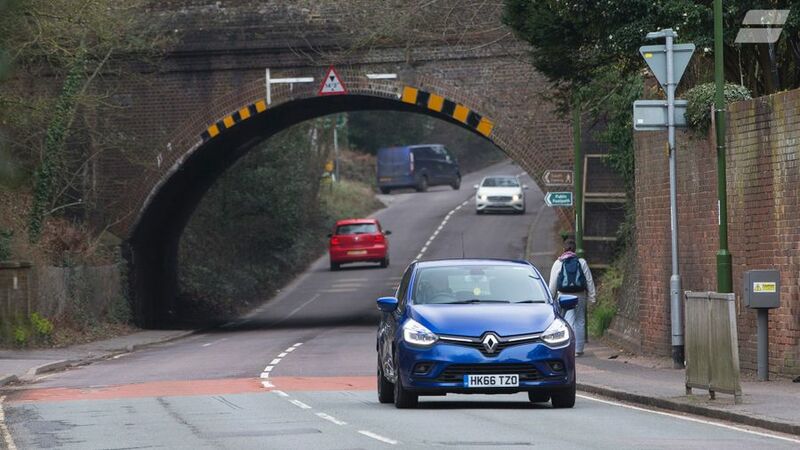 As a senior road tester, I spend much of my time jumping in and out of different cars. Lately, this has meant I’ve given up the Clio’s keycard to my esteemed colleague, cars editor Andy Pringle. 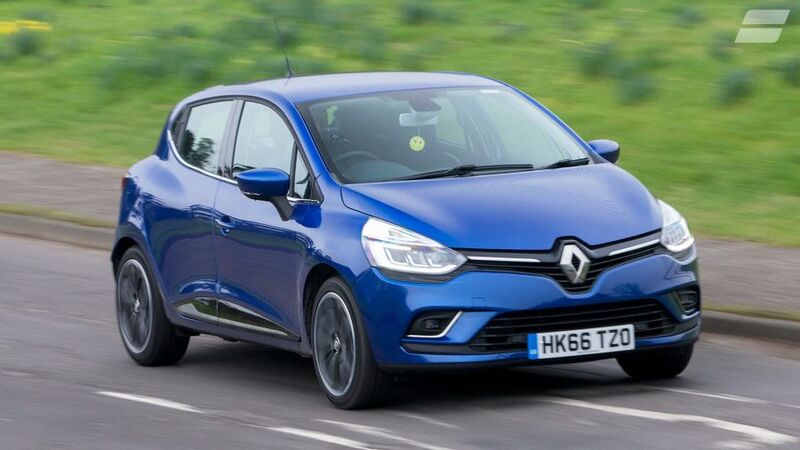 It’s given me a chance to get a second opinion on what we like and don’t like about our little French hatchback. “I’ve been using it as pretty much my sole car for a while, which means I’ve been doing every sort of trip in it; everything from long-distance to mundane commuting,” says Andy. “Overall, I’ve found it a very good little thing to drive: easy to manoeuvre in town and on the commute to and from Egham, but also mature enough to make it a decent car for longer distances on the motorway. In other words, it’s a well-rounded car, with a real depth of abilities. “Those long-distance journeys have been to Cambridge, Reading (well, it felt like a long way!) and a couple of launches in the Cotswolds. “Things I like include the engine, which responds really keenly and is more than enough to haul me and my sports kit (the largest piece of luggage I’ve taken so far) around. I’m yet to have any more people than just me in the car, though, so can’t comment on its abilities as a family car. I also like the simple touch-screen system, and the cabin seems basically comfortable, even for a lanky git like me. The keyless entry is good, too, and still feels like a feature from a class above, giving the car a more premium feel. “Among the things I’m less keen on are the noise at motorway speeds, although my music collection is more than able to mask it (he’s not known as Mosh for nothing!). Plus, when the engine is cold, I find it very hard to drive smoothly at low speeds, especially in first and second gears. It seems to be an issue with the fuelling, which means the revs die away very slowly when you come off the gas to change gear, and makes it hard to match revs as you engage the next gear. “I also think the ride is a bit on the firm side too much of the time. It’s not awful, just a bit disappointing. 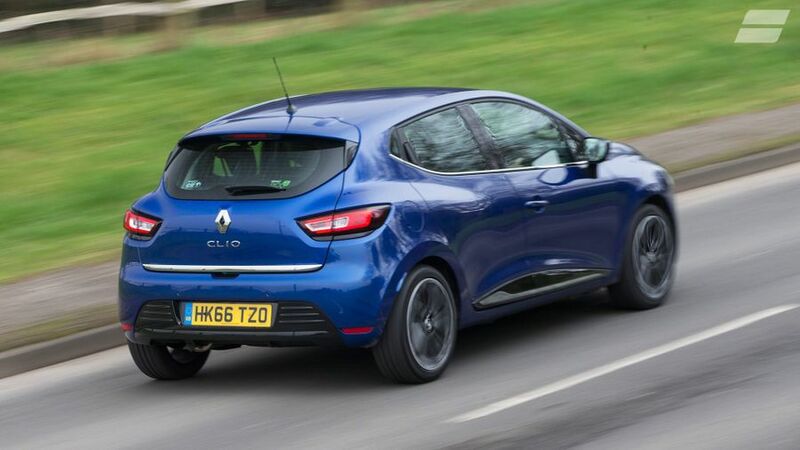 Interested in buying a Renault Clio?